Thump was approached to create a brand for a new business development process and solution that nurtures leads into conversions. This unique business offering is a complete end-to=end solution that will develop leads and then convert them on behalf of their clients. Thump needed to create a brand that represented this USP whilst being eye-catching, creative, and original to a wide audience demographic. Through our strategic and creative naming framework, the core areas of focus for Thump were growth, ambition, conversions, and quality. With the approach of the business addressing challenges of growing sales through a full cycle, unlike other competitors, the pragmatic solutions link together in an ‘all-in-one’ turnkey process. This approach ‘goes the extra mile’ compared to other new business development companies. 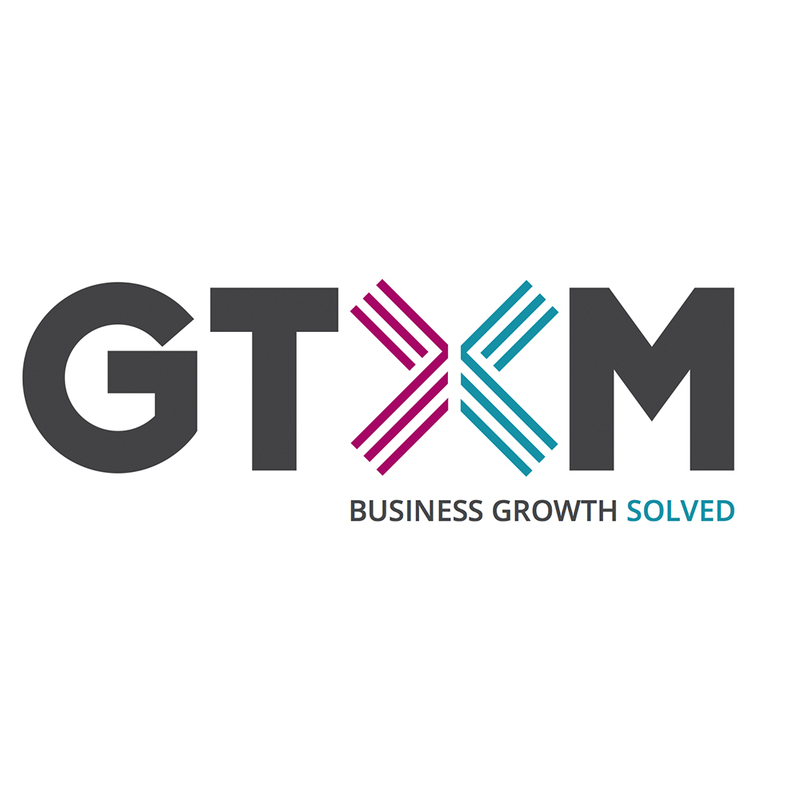 We compounded this idiom into an acronym to create a punchy brand name of GTXM that conveys modernity and innovation. This is underpinned by the strapline of ‘Business Growth Solved’. This brand name is both creative and direct. 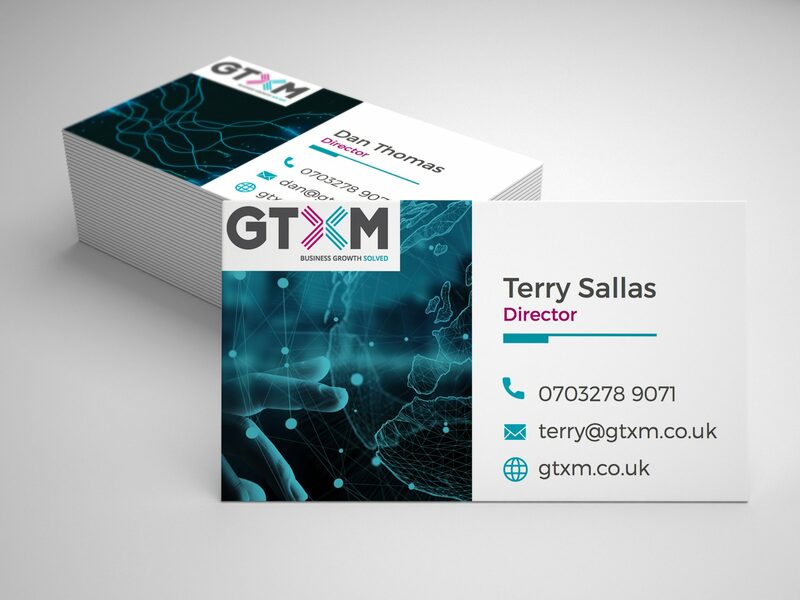 Creatively, we focused on the ‘x’ of GTXM with modern colourways and hidden arrows. This is used as a device throughout the website and collateral.